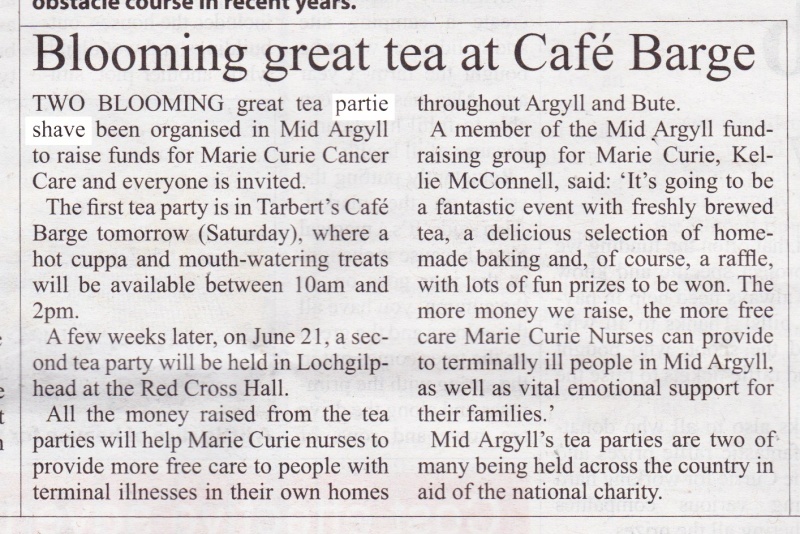 This entry was tagged Argyllshire Advertiser, malapropisms, Squeakings, The Squeak. Bookmark the permalink. It’s going to take me a long time to get used to social events here. I mean, I’d serve coffee at my massive group shave.